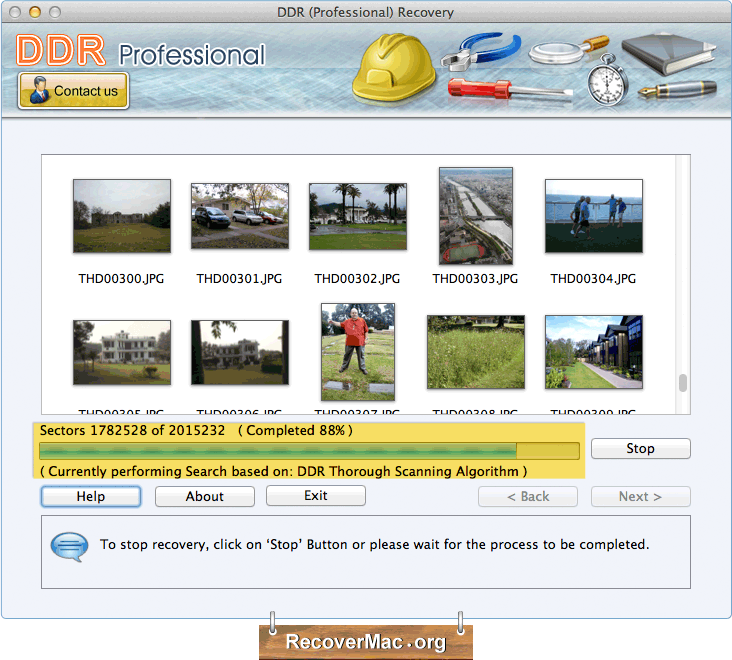 Recover Mac Software-Professional is Macintosh recovery software that recovers your lost or deleted data from Mac hard drives and various kinds of digital storage devices. Mac recovery software recovers deleted images, pictures, photos, video clippings, audio songs, text documents and other data from hard disk, USB flash drives, memory cards and other digital mass storage devices. Recovers all lost or deleted data: Mac file restore program recovers your all types of lost data including photos, pictures, images, video/audio songs, text documents saved in any extensions. 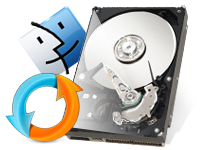 Provides inbuilt disk scanning mechanism: Mac files recovery software uses inbuilt deep disk scanning mechanism to search and recover entire deleted or lost data from hard disk and other mass storage devices. Recovers lost data from different storage devices: Mac data rescue program recovers data from all types of data storage devices including Hard disk, SD Card, Compact flash card, Thumb drive, MMC card, Memory sticks PRO, Jump drive, Key drive, Flash drive, Multimedia storage devices, SDHC card, Portable media players, Handy drive, Mobile devices and other. Successfully tested on following media brands: Mac file recovery software recovers lost data from all USB media brands like Nikon, HP, Fujifilm, Transcend, Sandisk, Kingmax, Lexar, Sony, Apacer, Umax, Vivitar, Nikon, Konica and many more.